Oh Winter, it’s been a while! It’s that time of year once again, when the leaves fall peacefully and are swept up by the cool nightly breezes. Whilst it may not officially be Winter, we can’t be entirely sure on a tropical island like Cyprus. For us at Columbia Restaurants, it’s the time of year where we make a few changes to our operations across our brands. 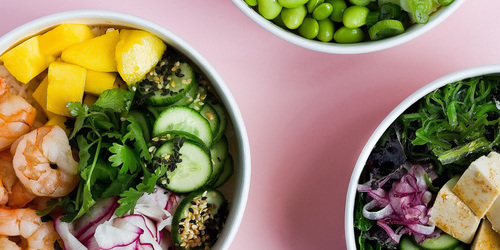 Read on to find out what’s on the menu this Winter! The Columbia Plaza courtyard becomes a warm & cosy lounge area during the Winter. Ideal for wrapping up and digging into pizza from La Boca with friends, or taking a break from studying over a warm cup of hot chocolate from the Plaza Cafe. We’ve got a LOT happening at the Plaza this week. We can’t decide which we are more excited about! 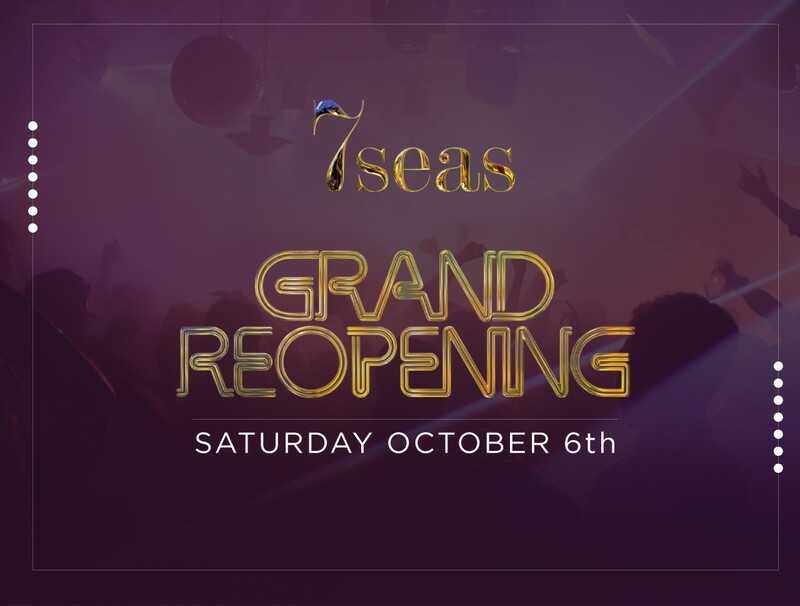 The 7Seas is about ready to kick off its new season of amazing parties, fun themed nights and epic memories waiting to be made. Glasses are polished, sound systems are a go and the refreshed crew is ready to set sail. WE CANNOT WAIT! As always, make sure you’ve checked the minimum spend policy before making a booking. The re-opening also lines up with the 10 Year Anniversary of the Columbia Plaza, so expect a massive celebration, at a later date. Keep an eye on the 7Seas Facebook page! 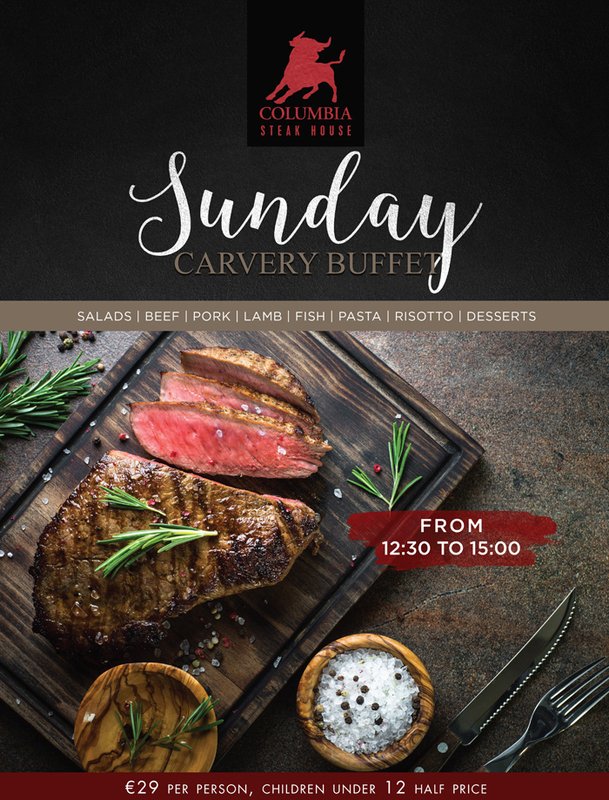 The Carvery Buffet is a buffet that runs from 12:30 to 15:00 every Sunday. 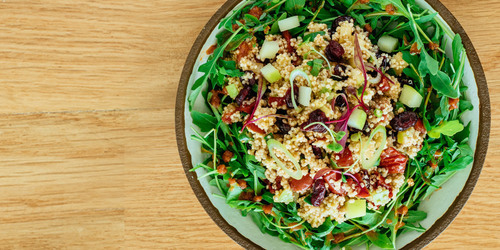 The spread ranges from delicious salads, to risotto, and even desserts. Of course not forgetting the tender selection of roasted meats, carved fresh. 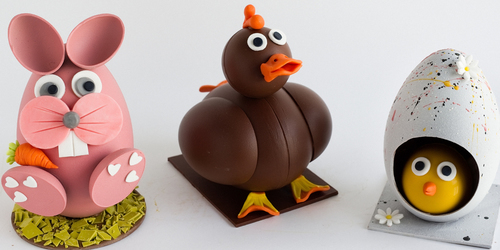 Ideal for family outings, the indecisive and those who simply enjoy being spoilt for choice! The King once again opens the doors to his garden for Sunday lunch! 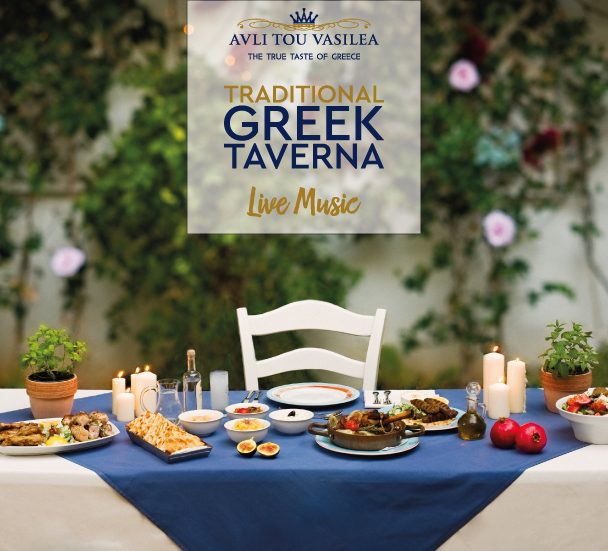 The taverna will take bookings from 12:30 - 15:00 every Sunday, serving Greek meze and all your favourite a la carte dishes. We’re happy to confirm that Columbia Beach will remain open throughout the Winter. Brunch at Columbia Beach will be returning very soon. 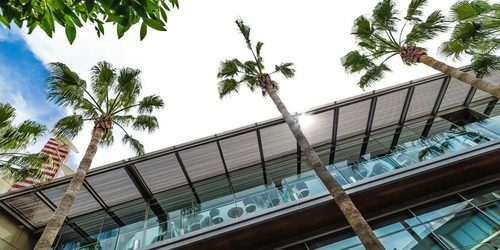 Prepare for runny yolks, fluffy pancakes and oh so flavoursome warm dishes that can be enjoyed in the bar area overlooking the pool and view of the sea. Perfect! Double Pepperoni all the way! Over at PizzaExpress Limassol & Paphos, Pizza Twosdays will be continuing throughout the Winter as well! Make your Tuesday evenings complete with this offer, in-store or to take away! Learn more over at PE e-HQ! There is to look forward to this Winter. As per usual we will be posting more and more updates as they develop on our Facebook page, and right here on our blog. Stay tuned!